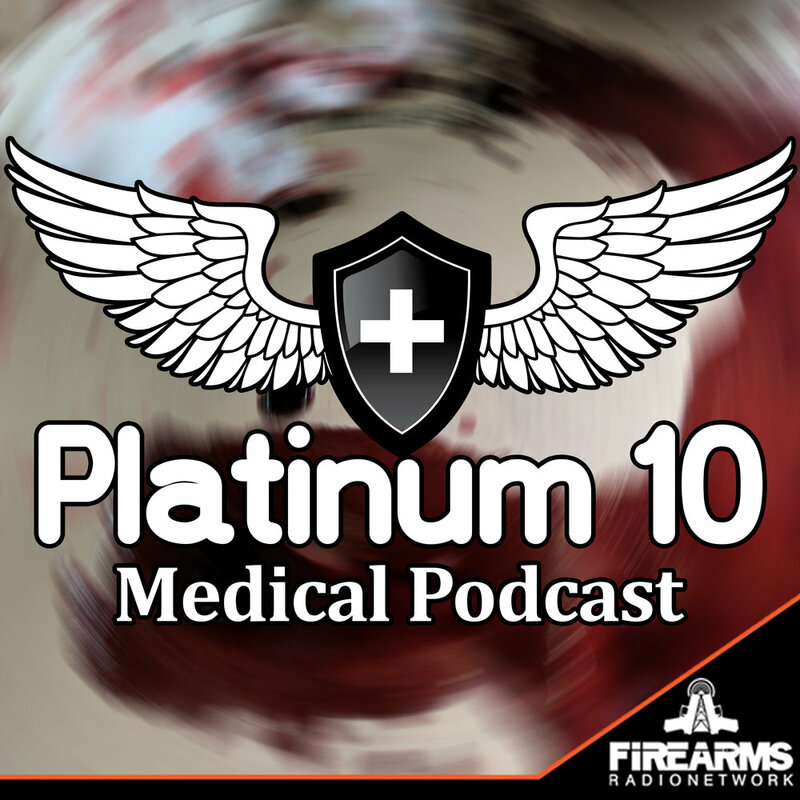 Description: In this episode Juan, Lance and Chris discuss the training options to civilians, law enforcement and others and what to look for in an trauma instructor or medical training organization. Pushing past the bystander mentality during a traumatic event and how good training can make the difference in responding. How much training is enough and how much is too little? Are you a professional student or a first responder?